Our friends at Take One Action Film Festival launch their 10th anniversary programme this Thursday, 14/09, in Glasgow (Wed 13/09 in Edinburgh). The 2017 programme contains several documentary films screening in Glasgow that caught our eye. Here they are! 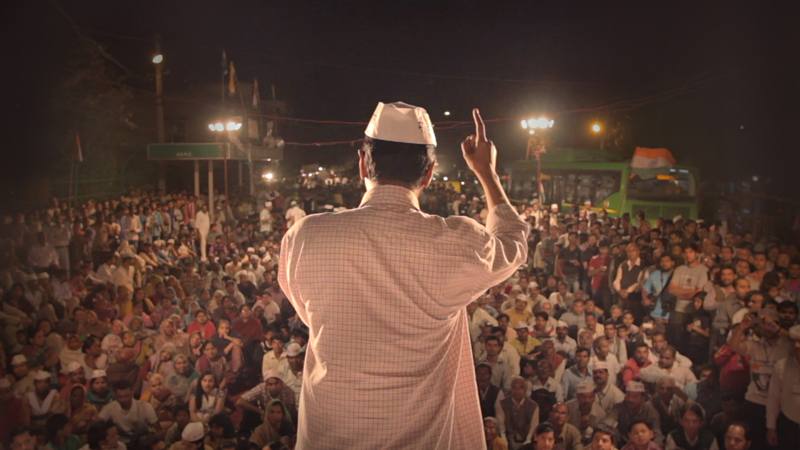 This documentary focuses on Arvind Kejriwal, the leader of the Common Man’s party and dubbed “the Bernie Sanders of India”. The screening is followed by a discussion exploring the influence of grassroots social movements in shaping the political agenda in India and Scotland, with guests including Robin McAlpine (Common Weal) and Indra Adnan (The Alternative UK). This doc follows four migrant workers – four of 1.6 million – who spend their days in slavery-like conditions constructing Qatar’s 2010 World Cup infrastructure and their nights competing in a workers’ football tournament in the same stadiums they help build. After the screening, there will be a discussion (with guests including Suzanne Crimin of Oxfam), focussing on the push towards “decent work” and some of the many international solidarity initiatives challenging systemic inequalities in Qatar and beyond. 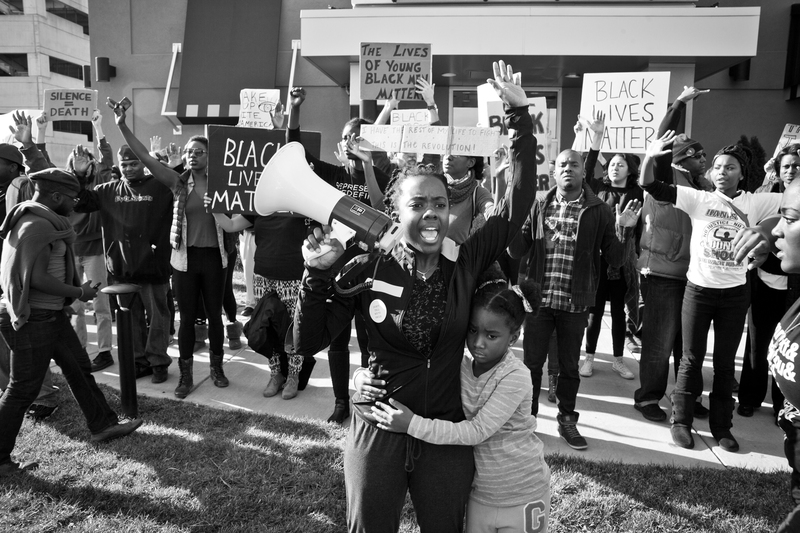 A document of the transformation undergone in the wake of the killing of Michael Brown in Ferguson, Missouri. Folayan’s debut mixes original footage, interviews and cellphone footage to provide a vital counterpoint to the mainstream coverage of the ongoing events. One of the film’s protagonists, Brittany Ferrell will take part in the post-screening discussion. Take One Action Film Festival runs 13/09-24/09 in venues across Scotland. Browse Take One Action’s full programme here. 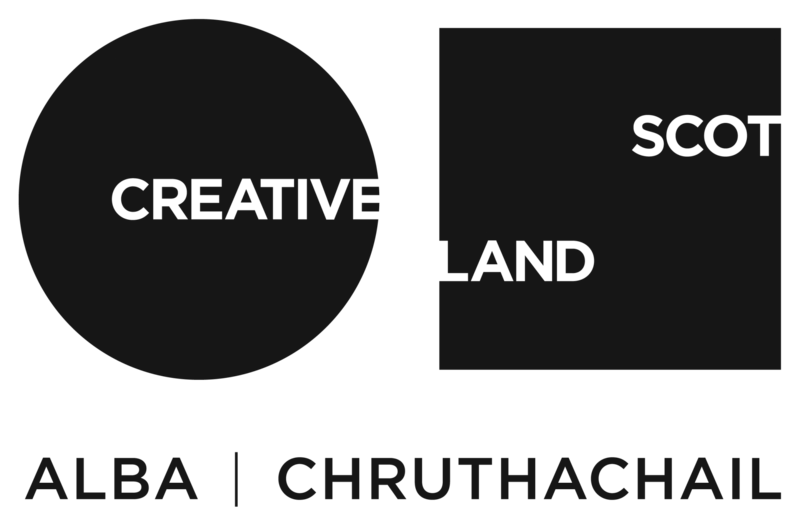 Document teams up with Take One Action to co-present No Place For A Rebel at Scottish Mental Health Arts Festival on Sunday 15th October. Details and tickets here.